storytelling – eduBuzz What's On? 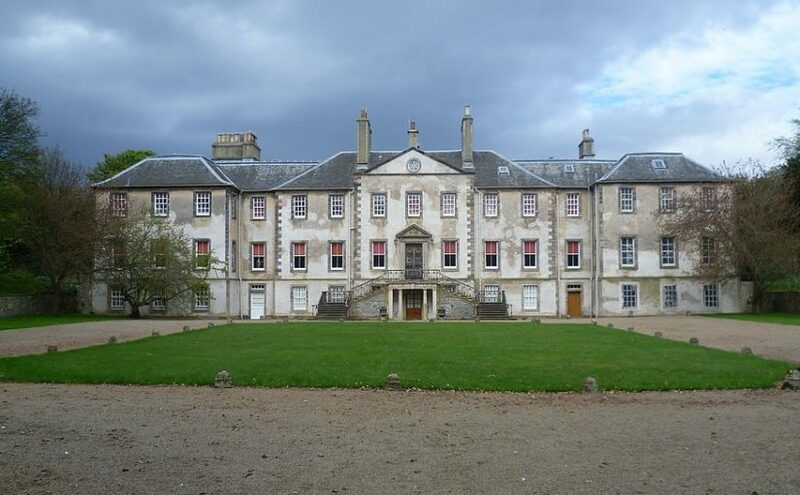 Newhailes NTS near Musselburgh is currently working with learning professional Carol Omand to develop a new Storyline offering for P4-P7 pupils which will help to bring our fascinating property alive to children, and to link it closely to the requirements of the Curriculum for Excellence. Scottish Youth Theatre’s house style of highly interactive, exciting, young person centred theatre activities are enjoyed nationally throughout Scotland. The workshops encourage a motivation for learning, instil openness to new thinking and ideas by promoting independent thinking. All participants will develop and communicate their own beliefs and views of the world; work in partnership and teams; develop their own ideas; and solve problems creatively. Descriptor: Choose from one of the classic tales and let your class experience the story through lively, fast paced games, action rhymes and role play. Descriptor: What is an ideal friend? What do you do when you fall out with your friend? Let’s think about how to solve friendship problems. Experience: ‘I use drama to explore real and imaginary situations, helping me to understand my world’. Descriptor: Look at the key?, look at the message and join in the story adventure. Celebrating the power of young peoples imagination the pupils will prepare for an exciting adventure in which they need to be problem solvers along the way. Who will they meet?, Where will they go?, How can they help make a happily ever after? We believe story, poetry, voice and language play are an essential key to language development, enjoyment in learning and teaching, and to delivering the Curriculum for Excellence in a way that engages and inspires young people and their teachers for life. This day aims to re-invigorate teachers to take a creative, fun approach to using storytelling, poetry, song and creative language as a medium for teaching right across the curriculum. After a welcome by Scotland’s National Poet, Liz Lochhead, join some of Scotland’s leading poets and storytellers for practical tools and tips to boost your confidence, extend your repertoire, and refresh your spirit and love of language. A Connecting Voices Scottish Storytelling Centre and Scottish Poetry Library collaboration, designed for educators working with P1-S1. Lunch and refreshments included. An introduction to storytelling and storytelling skills, led by Linda Bandelier. This participative session is for anyone curious about discovering and developing their own storytelling skills. Discover and develop your own storytelling skills and techniques. Look in more depth at how storytelling works, and build your confidence. Designed for anyone who’s attended Starting with Stories 1 or has already some basic storytelling experienceand wants to go a step further.This participative workshop will be facilitated by storyteller Linda Bandelier. Join storyteller and puppeteer Aileen Finlay to hear about her experiences of developing storytelling projects for children with complex special needs. Discover some approaches to finding and adapting appropriate stories, take away practical hints and tips on making and using props to support the stories and discuss ideas surrounding the potential of multi-sensory storytelling. An introduction to storytelling and storytelling skills, led by Eric Brennan. This participative session is for anyone curious about discovering and developing their own storytelling skills. Discover and develop your own storytelling skills and techniques. Look in more depth at how storytelling works and build your confidence. Designed for anyone who’s attended Starting with Stories 1 or has already some basic storytelling experienceand wants to go a step further. This participative workshop will be facilitated by storyteller Ruth Kirkpatrick. Attached is a flyer for the Lennoxlove Book Festival which takes place 19-21 November. Copies of the flyer will be distributed to every school w/c 1 November. In this practical and inspiring day, we will explore imaginative use of storytelling in the classroom and across the school, bringing to life the Curriculum for Excellence. Led by storyteller Ruth Kirkpatrick and storytelling teacher Fergus McNicol, participants will develop storytelling skills and explore different approaches to cross-curricular learning including Japanese story theatre (Kamishibai). Geeta Ramanujam, Festival guest and founder of the Kathalaya Trust, Bangalore and Scots storyteller, Stuart McHardy will also provide valuable input during the day. The grounds of Prestongrange Museum will be taken over for a fun filled day of music, food and crafts from around the world for this year’s East Lothian Multi Cultural Day event. It will take place on Sunday the 10th of October from 12 noon to 3.30pm. An African women’s choir, Bollywood dancers, Egyptian bellydancing, classical Indian dance, Chinese performers and East Lothian’s Sangstream Choir are just a few of the highlights of this year’s East Lothian Family Multi-cultural day! Interested in fashion and world crafts? Why not view our Sari draping exhibition and join in a demonstration or watch Nepalese crafts people work their magic! Visit our crafts marquee for more world crafts, fair trade goods and information stalls. For the little ones why not come along to be enchanted by Tania’s French Puppet Show and storytelling! A fun day for all the family is guaranteed and entry on the day is free! This is a copy of a post from Prestonpans Infant School web site.